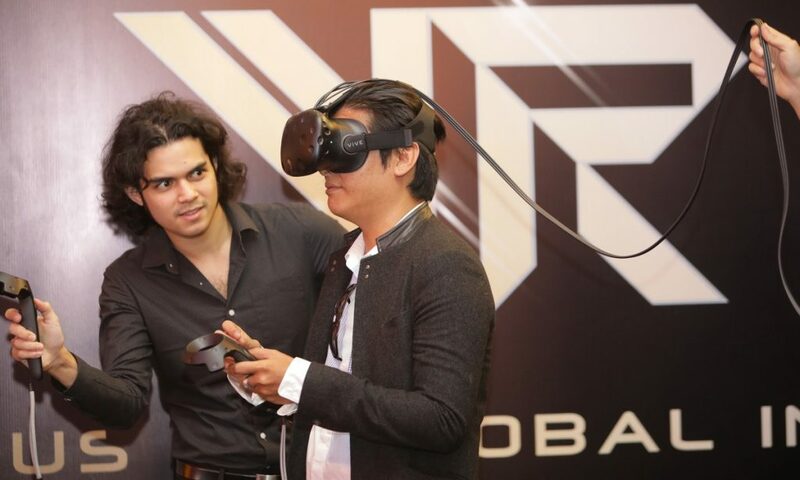 Malaysia’s first ever VR (Virtual Reality) / AR (Augmented Reality) theme park is set to open its doors early next year at Empire City Damansara Shopping Mall. Created by US-based company VR Global Inc, the VR theme park known as “Hero Central Park” is said to be one of the largest VR parks in the world, occupying a total of 170,000 square feet. 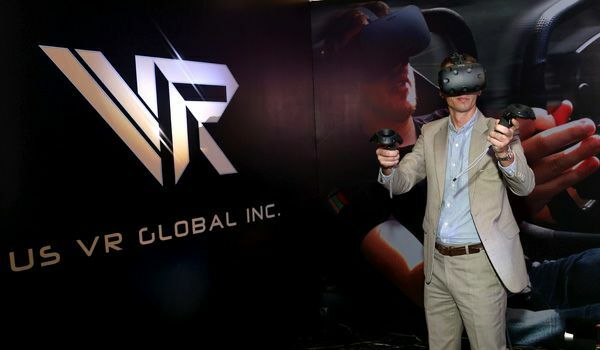 “Hero Central Park will be the launch pad for our company to the emerging markets especially ASEAN, India and China,” said CEO of US VR Global Inc Marc-Olivier Franq in a statement obtained by Free Malaysia Today. The Malaysia’s location will be the company’s first park, and they plan to build 20 more around Asia as well as 200 to 300 arcades within the next three to five years. “VR technology has been out there for 20 years now, but in terms of a VR theme park of such a scale, we are one of the first to succeed in turning this into a reality,” Franq continued. With a building cost of RM100 million, the park could be built within six months, unlike conventional parks, which would normally take years to complete. The tickets are also said to be so affordable that it will attract people from all segments and represents a great value for money.